Who is excited for class today? 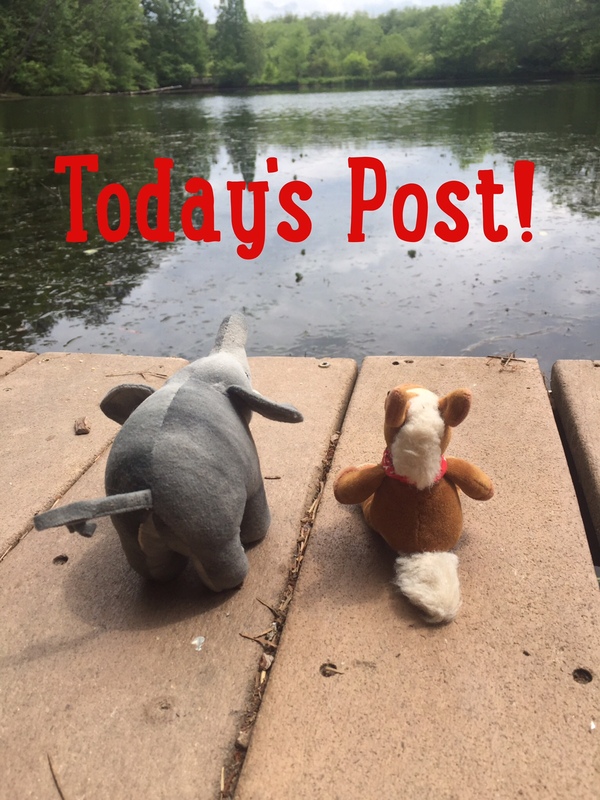 I hope you have had a great weekend! I have a great word for you today! 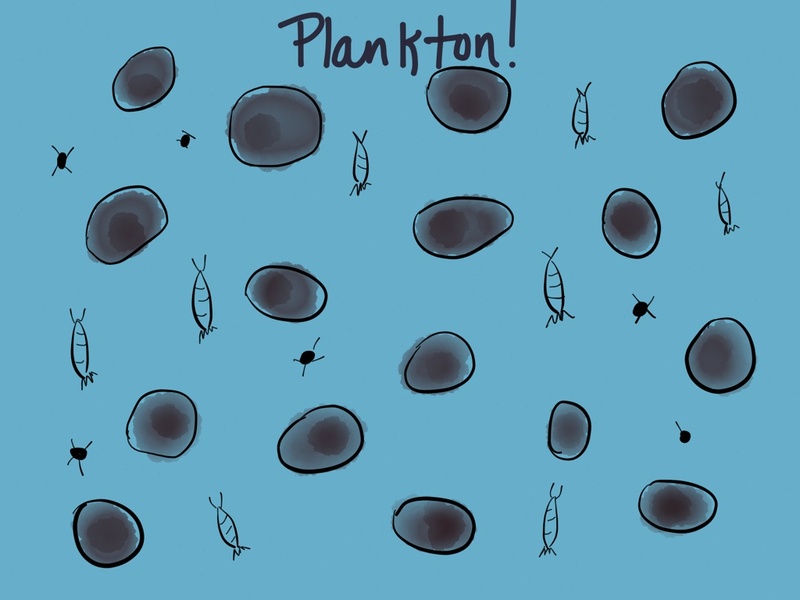 Plankton: tiny plants and animals that float in oceans and fresh water. These tiny organisms are some of the most abundant life forms on earth. Some plankton produce oxygen and some are eaten by other animals, including whales. 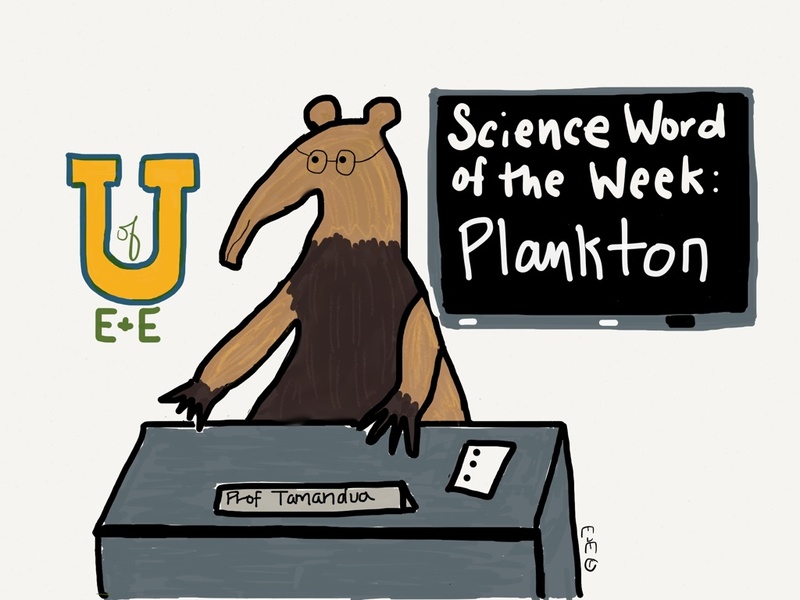 Plankton is an important part of the food web. Yum. It looks delicious! Kind of like my Training Treats. But I don’t share them with whales! Whales probably don’t like your treats :)! Good thing!